 A low power field configurable sensor. 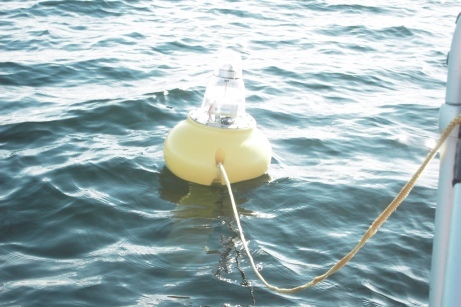  he basic sensor consists of accelerometer, rate gyro, and magnetometer measuring real time 6dof buoy motions and heading.  Comprehensive wave data analysis options including deterministic (cycle by cycle) and spectral/frequency analysis.  Configurable analysis parameters, for example offset sensor mounting.  Flexible output options include all the standard AIM output message facilities for raw and reduced data, plus specialist messages for output of wave parameters.  Support for AXYS $TSP message and emulation of selected AXYS commands. 32GByte SD card data logger. External GPS for analysis enhancement. 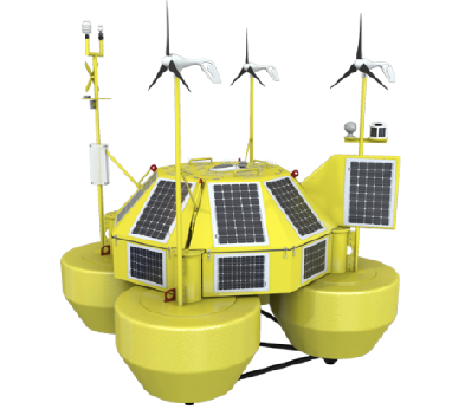 Remote mounting of magnetometer away from magnetic structure and/or systems. 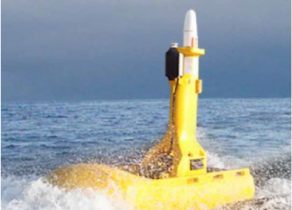 External meteorological, wind, and current sensors with onboard processing. Packaging from full environmental protection for exposed mounting to OEM configurations.